The III U-15 Baseball World Cup, which is the highest level of competition for players aged 13- to 15-years-old, opened in Iwaki, Japan on Friday, 29 July, and is being hosted by the City of Iwaki in conjunction with the Baseball Federation of Japan and newspaper giant The Yomiuri Shimbun, a Tokyo 2020 Olympic Games Official Partner and will be staged to 7 August, 2016. 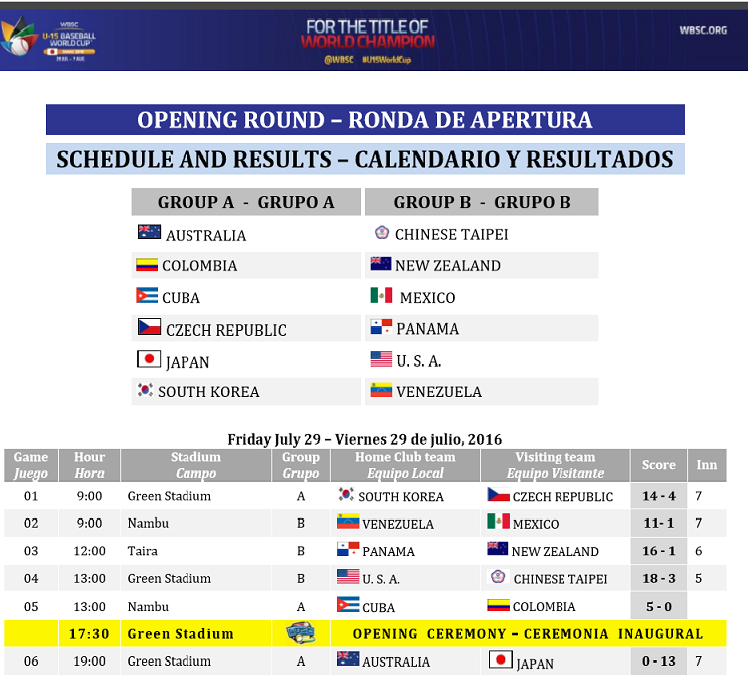 Australia, Chinese Taipei, Colombia, Cuba, Czech Republic, Japan, Mexico, New Zealand, Panama, South Korea, United States and Venezuela have qualified into baseball’s U-15 youth world championship in Iwaki. 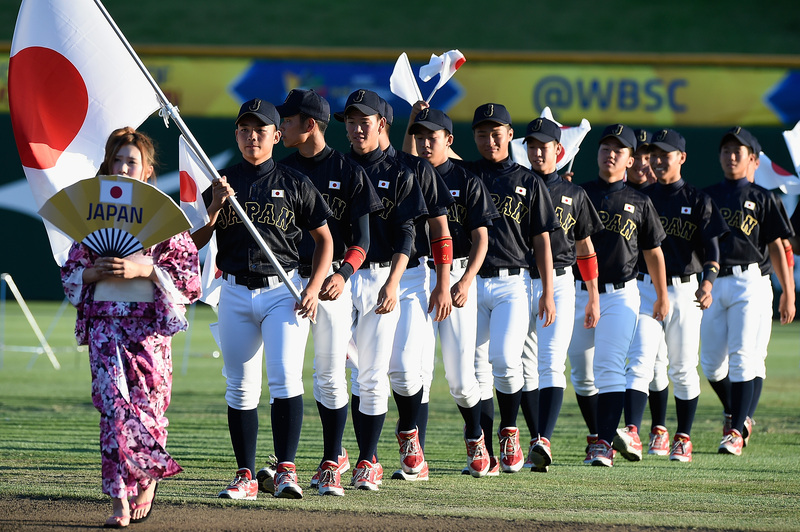 The tournament is set to build on the unprecedented success of last year’s U-18 Baseball World Cup in Osaka, Japan, and the U-12 Baseball World Cup in Tainan, Taiwan.